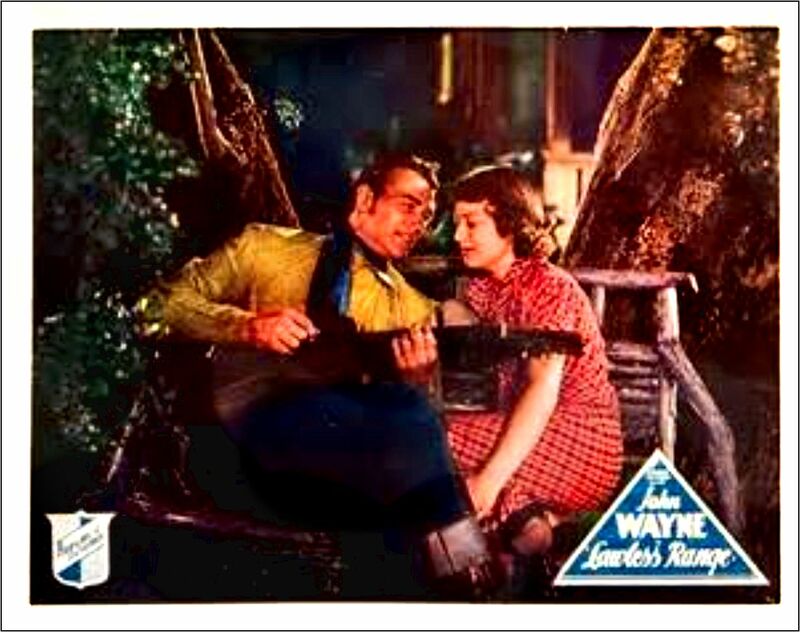 Marilyn (over at Serendipity Blog https://teepee12.com/) was asking me why I’m posting all these old John Wayne movies? 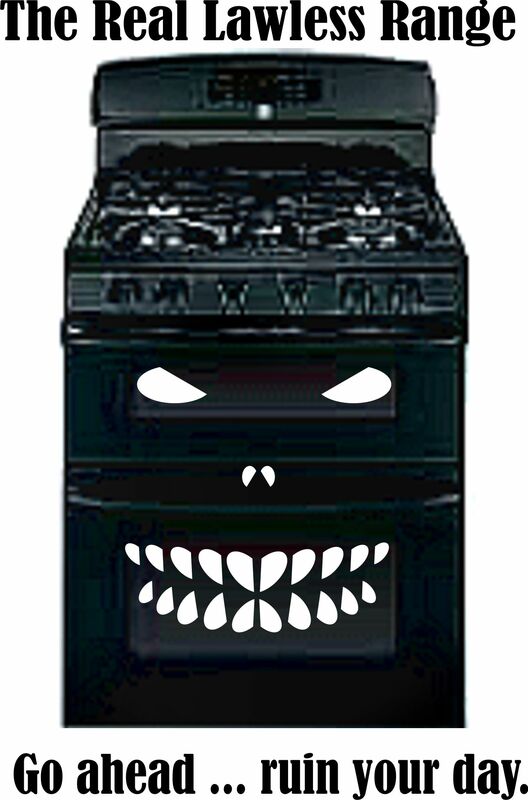 since most of them were “pretty bad”. 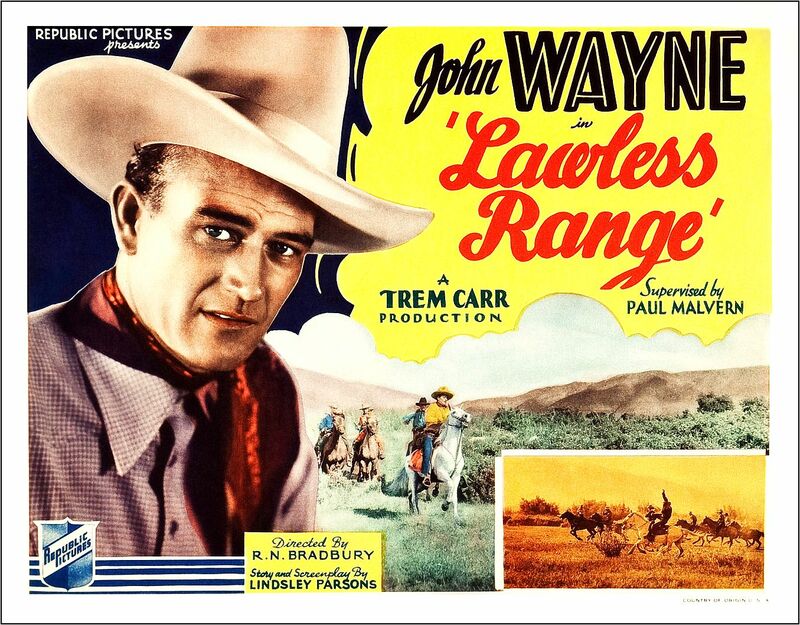 Yup, it’s true – as Gabby said – once you’ve watched one of them, they seem to be pretty much the same thing over and over: The New Frontier, The Lawless Frontier, Lawless Range etc But … well I’m doing it as a John Wayne Filmography. This interests me. (You too I hope) For me, there are enough excellent images and great posters to sustain this project. Otherwise I probably wouldn’t bother. Historically speaking though – especially in the History of Western Film – all these movies are important. And become even more so every year. 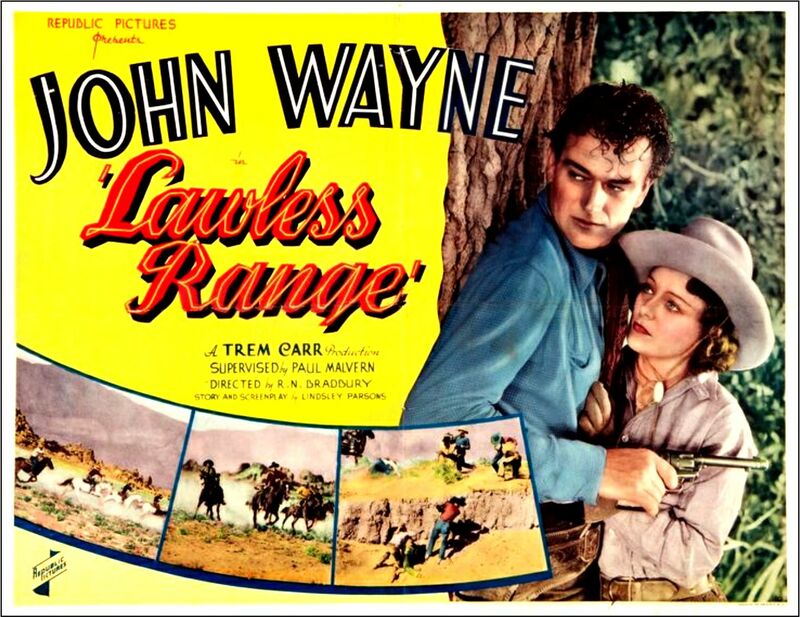 In part, because they are John Wayne movies – the greatest Western Film Star of all time – but also just because they are part of early Western Film – going all the way back to the 20’s. Frankly I’m surprised that so many of these old Movies still exist. Much of the film from that era has been lost or thrown away. For instance, many of John Ford’s early works are gone. Yep … the reviews weren’t too good. Great post, JC. 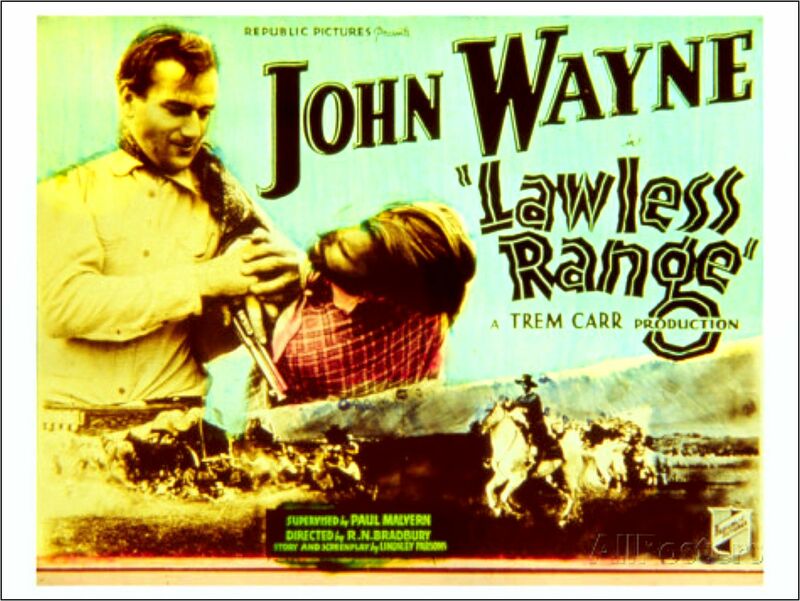 Do you have a John Wayne picture up your sleeves that was made in the late twenties? Silent is fine. 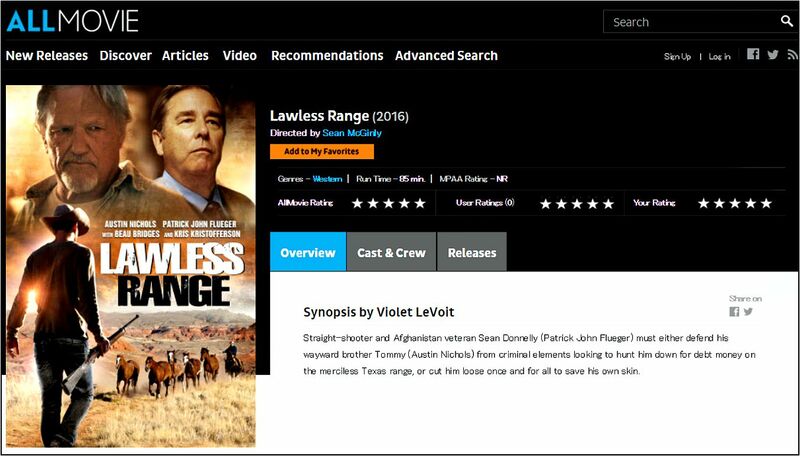 Filmed in AZ. “Late 20’s”? “Arizona”? Let me do a bit of research and get back to you. 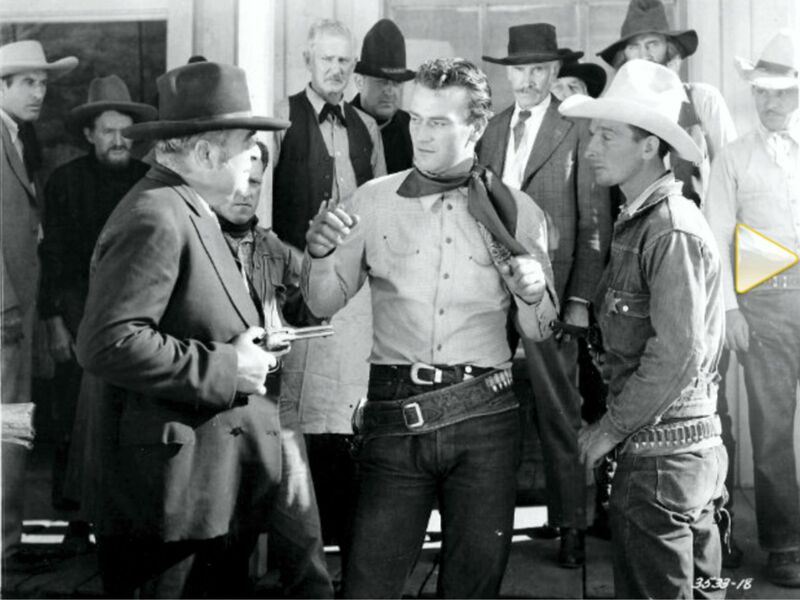 OK … I can find no evidence in the John Wayne’s Filmography that he made ANY Westerns in the 1920’s – anywhere. My mistake. 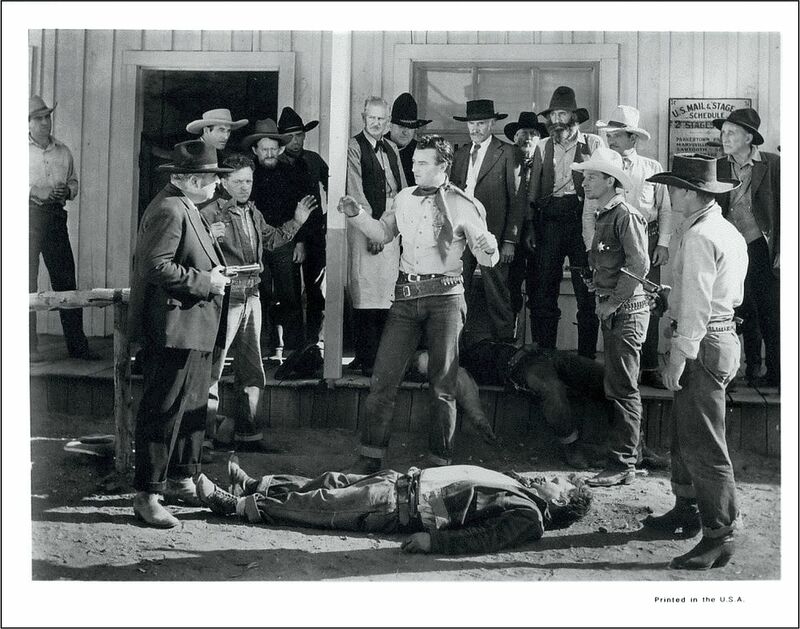 He did work in and around films – often unbilled – but no Westerns that I could see. 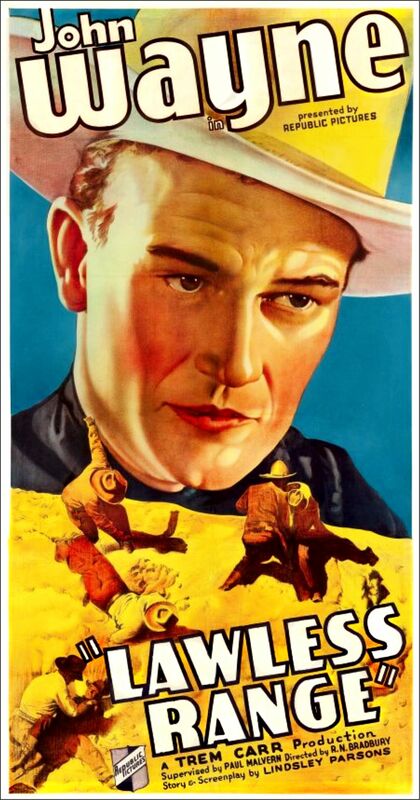 John Ford made some Westerns in the 20’s. But … maybe somebody else can find something. Okay, I thought he started in the 1928. And another reason to watch them, JC is to watch the great stunt work of Yakima Cannutt. 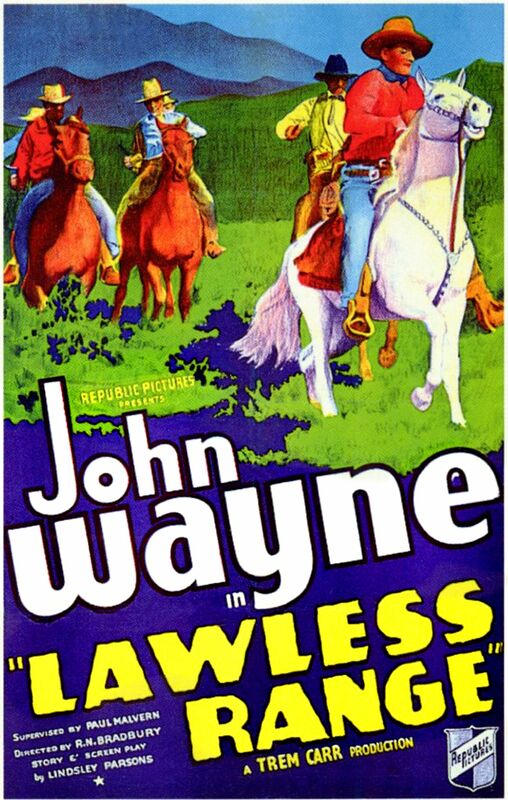 In the newer Wayne movies I enjoy watching Ben Johnson riding a horse. You must be psychic Don. I’ve been preparing a post on Yakima. Wayne was no slob himself. I saw him driving a stagecoach in one movie. But damn few people were in Johnson’s league. Can’t wait for the Yakima post. Another stunt man that could sit a horse was Jock Mahoney. I wasn’t going to make a large post on Yak – though he deserves it. But since his name was up there on the Bill, he needs a mention. Yak had some acting parts back then too – but is almost exclusively remembered for his incredible stunts. I will ask Garry. He will know. 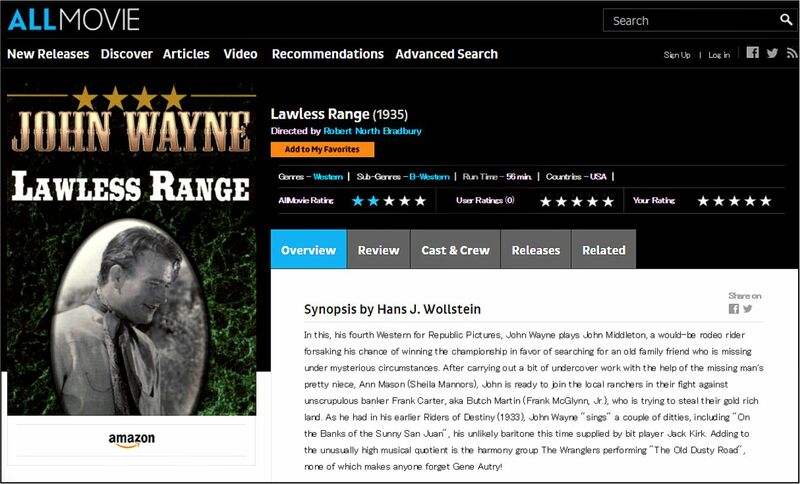 Wayne made a bunch of movies between 1926 and 1929 … more than a dozen. Mostly bit parts. Check the IMDB’s filmography. Right – they were mostly sports movies it seems – football. He got no billing for most of that. And a bit of work around the sets. 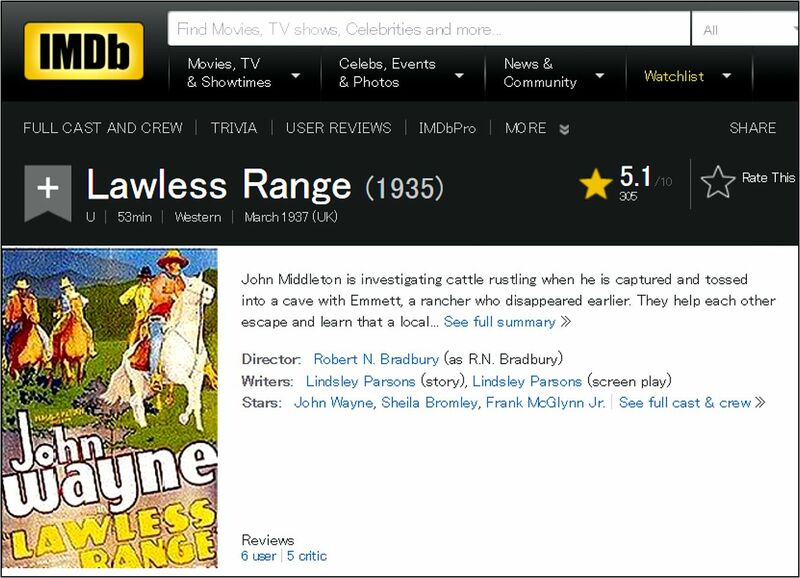 Hard to tell if any of them were Westerns. He was working, for sure. 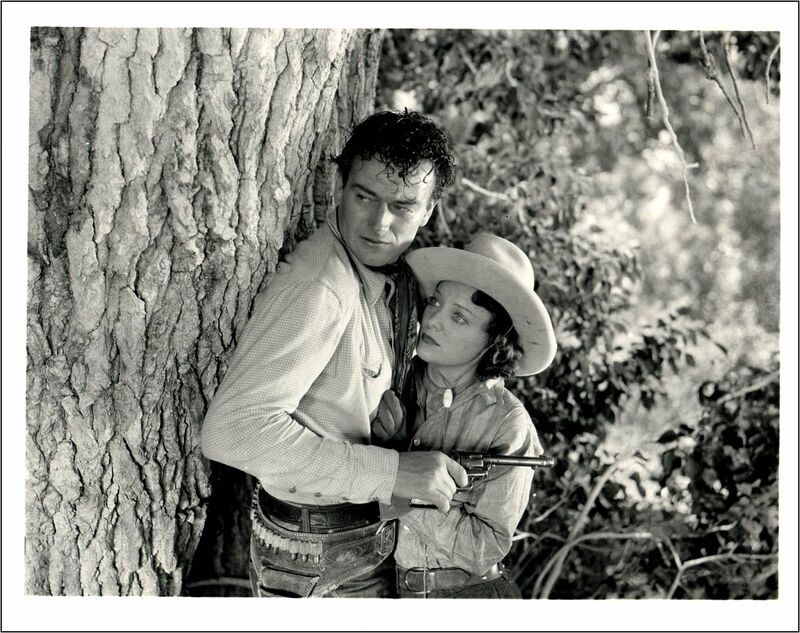 Garry says “The Big Trail” was 1929 and there were other bit parts in westerns before that. Big Trail was his first lead role.